Do you know what is best of what’s around? Have you found it yet? You just did. Best of what is around is in connection with nature; it contains good food and wonderful feeling. 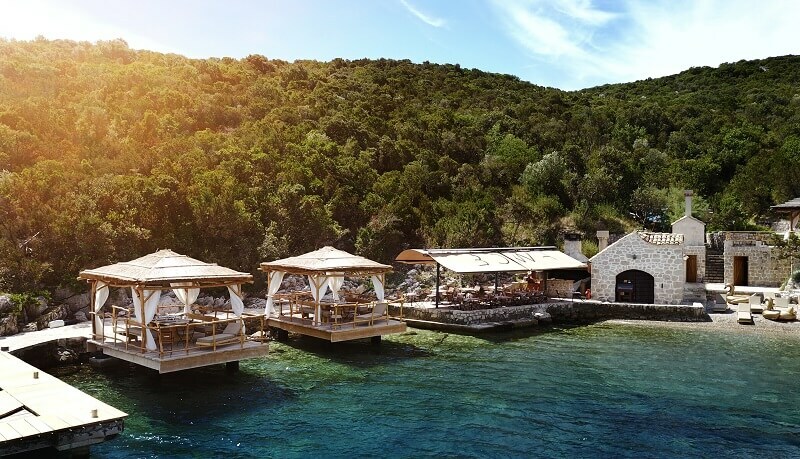 Relaxing time, sun, sea, something extraordinary… the place where you can find your peace, where you can disconnect from world, where you will see thousand shades of green, as thousand shades of blue, the place where the sun will kiss you gently. Today, it is not so easy to find a place where you can relax at all. There is so much stress that you think at the moment, relax isn’t possible. But don’t be discouraged while sitting in the office, cause Bowa is waiting for you. Our guests can confirm it. And if you need some more evidence Eva la Rue, famous CSI actress have it. How would you describe Best of what is around?